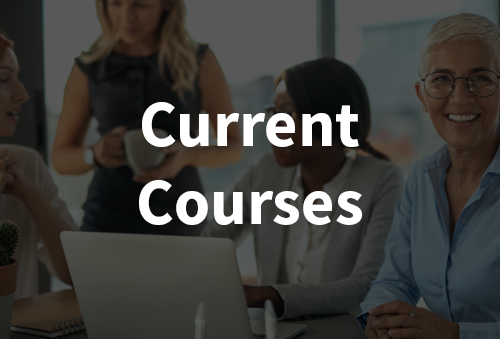 Our courses are available around the world and online. Develop your IT skill set with our courses, designed for all levels of experience, available at training centers near you or online. Ready to take your experience to the next level? 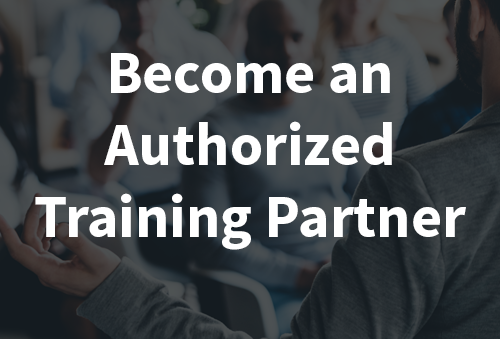 Become certified in IT, IoT, or AI security. Learn about how becoming a CertNexus ATP can benefit your business. 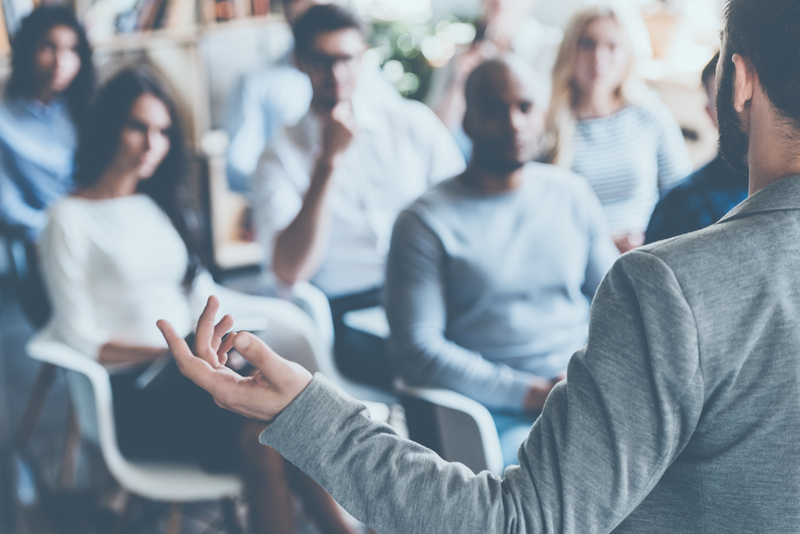 The CFR Certification is designed for IT and cybersecurity practitioners who perform job functions related to defending information systems. 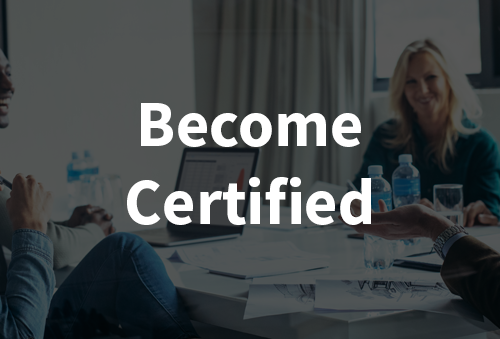 The CIoTP Certification is designed for IT professionals who want to learn how to design, develop, implement, operate, and manage IoT devices and related systems. 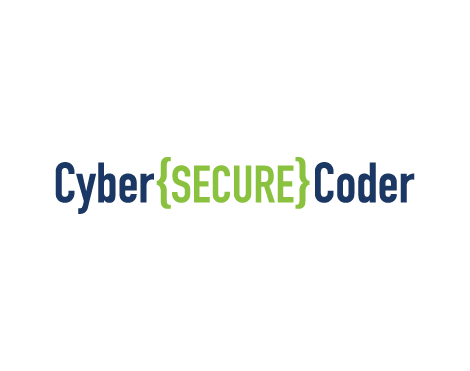 The CyberSAFE™ class enables employees of any organization to identify many of the common risks associated with using conventional end-user technology, as well as how to safely protect themselves and their organizations from security risks. Delivered in a half-day or less, CyberSAFE™ also prepares learners to earn their Certified CyberSAFE™ credential. Build an understanding of basic social engineering tactics, as well as the ways in which they can be used to compromise a network. Identify the need for security, effectively securing their devices, and understanding how to navigate through the Internet and email securely. Learn how to use technology more securely to minimize security risks. 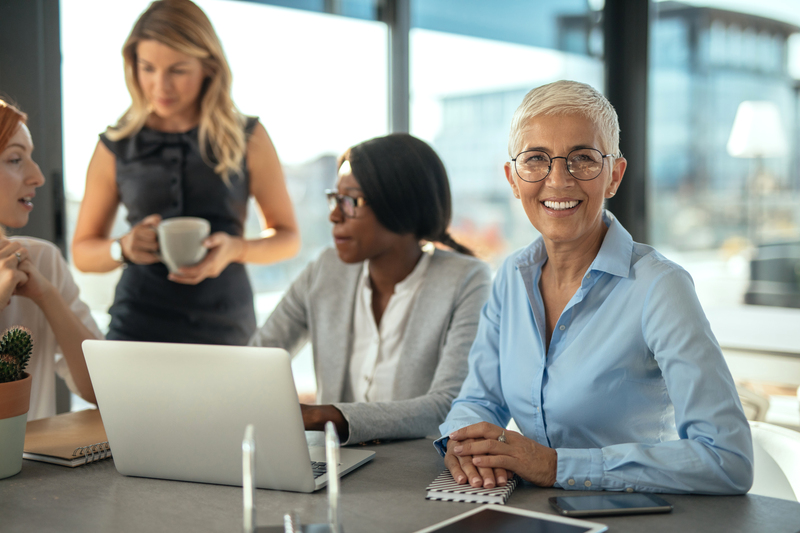 The CSC Certification is designed for developers and coders that need to securely develop software throughout the entire development life cycle. Identify the need for security in software projects. Implement common protections to protect users and data. Looking for virtual courses? Click here.